Miss Rachel from I Heart Crafty Things has brought the cutest project with her today! 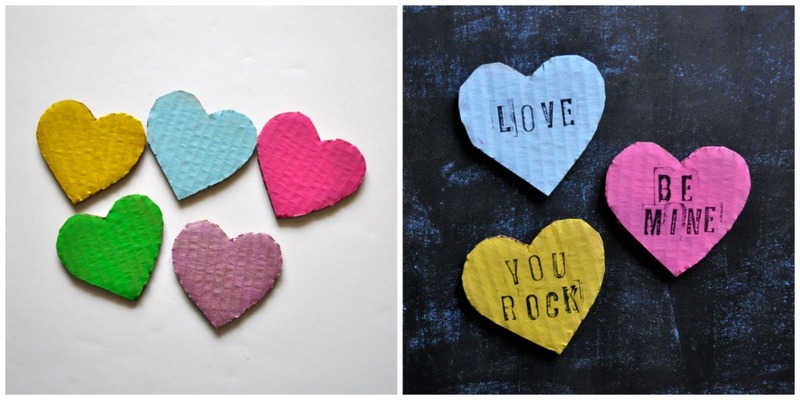 DIY Conversation Heart Banner is a fabulous way to spend quality time with the kiddos in your life! Valentine’s Day is less than two weeks away and my daughter and I have been busy making some decorations for the holiday. I love when my kids help me make little decorations because I feel like it’s those types of memories they will remember about the holidays when they are older. 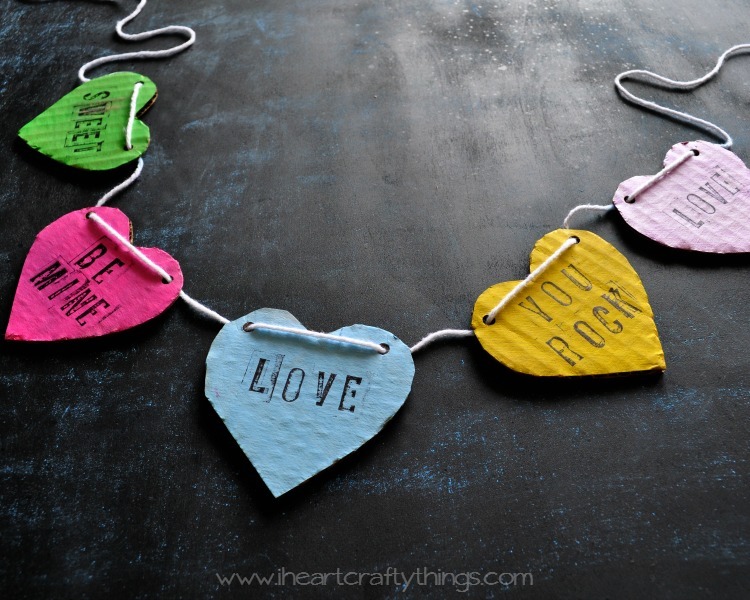 Since Conversation Hearts is one of my daughter’s favorite Valentine’s treats, we made this simple DIY Conversation Heart Banner to hang on our mantel. 1. Start by cutting out hearts from your cardboard. Paint them with acrylic paint and let them dry completely. 2. Use your letter stamps and black ink pad to stamp conversation heart sayings on your hearts such as LOVE, BE MINE, SWEET, YOU ROCK, etc. 3. 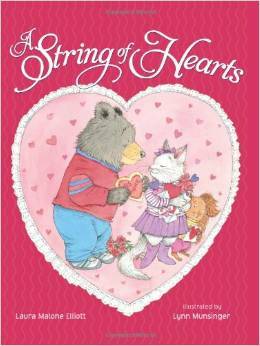 Punch 2 holes in your hearts and string them together with your white string. You could also glue magnets to the back of them and display them on your fridge, or include them in Valentine Cards. 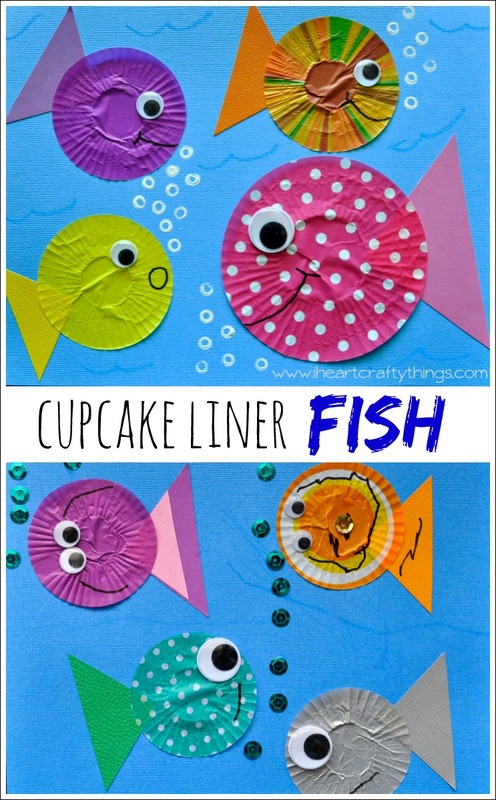 Looking for a book to read to your children to go with this craft?